As a lover of historical novels set in ancient Egypt I couldn’t resist the temptation to read this book by an Italian author who in this genre stands beside famous authors like Jacq and just like the latter mixes effectively real history with the fantasy shade brought by the ancient Egyptian religion and magic. Like any novel trying to include most of the life of a person, this is affected by its episodic structure. Various events are narrated; each one ends and leaves room to another one happened in the subsequent period. 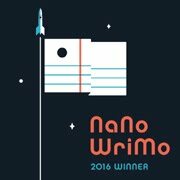 For this reason after the protagonists successfully face a challenge, you can easily leave the book for a while. But the narration is so good that you end up getting back to it as easily. The events narrated go from the arrival of Archimedes to Alexandria until his “disappearance” many years later in Syracuse, for which the author offers a very interesting explanation. The core of the plot, as can be deduced from the title, is his love story with the priestess Cleoth. With delicacy and sensitivity Bertoni writes about this feeling and the events caused by it, embellished with fantasy elements that contribute to give this book a halo of mystery in which everything is really possible. Beside this is history, the real one, and the tales of the amazing inventions by Archimedes, a genius of his time, which wisely enrich the novel without loading it with information and never creating drops of tension. In a nutshell, a good book which is worth much more than its ridiculously low price. 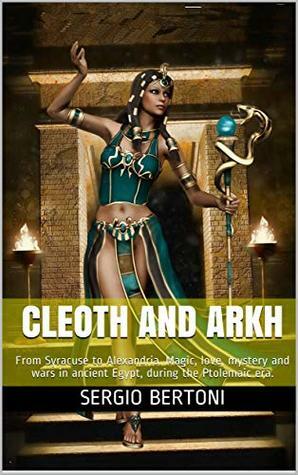 Cleoth and Arkh on Amazon.